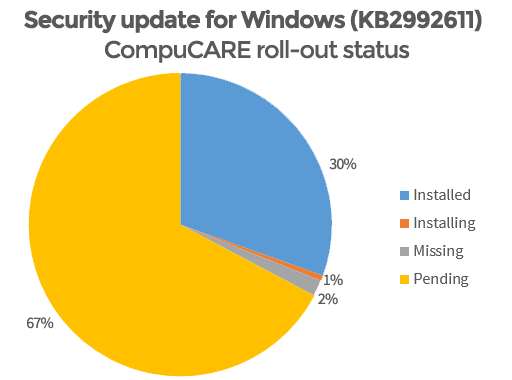 “Huge” new vulnerability in Windows – Get the patch now! Windows yesterday published a critical security bulletin addressing a vulnerability that, according to researches at IBM, has been "sitting in plain sight." Microsoft has also released an update to patch the vulnerability. IBM reported the bug privately to Microsoft in May, noting that it "could allow remote code execution if an attacker sends" a very specific set of code to your Windows server, allowing the attacker to "reliably run code remotely and take over the user's machine". 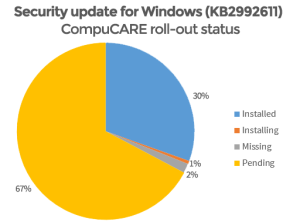 If you're a CompuCARE client, you're covered. Our platform started rolling out the patch to your computers last night, and we expect the roll-out to be complete by tomorrow morning. Nothing to do but sit back, relax, and let us handle the stressful bits. According to Gizmodo, as of now "Microsoft isn't aware of anyone actually taking advantage of this vulnerability." Should you upgrade to Windows 10 today?